This Mezuzah is a gift from Chabad at Chapman. I hereby commit to looking after this Mezuzah. 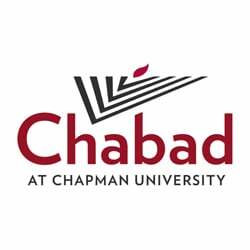 When I move out of my apartment I will either take it with to affix on my new door or I will have it returned to Chabad at Chapman for another student to use.